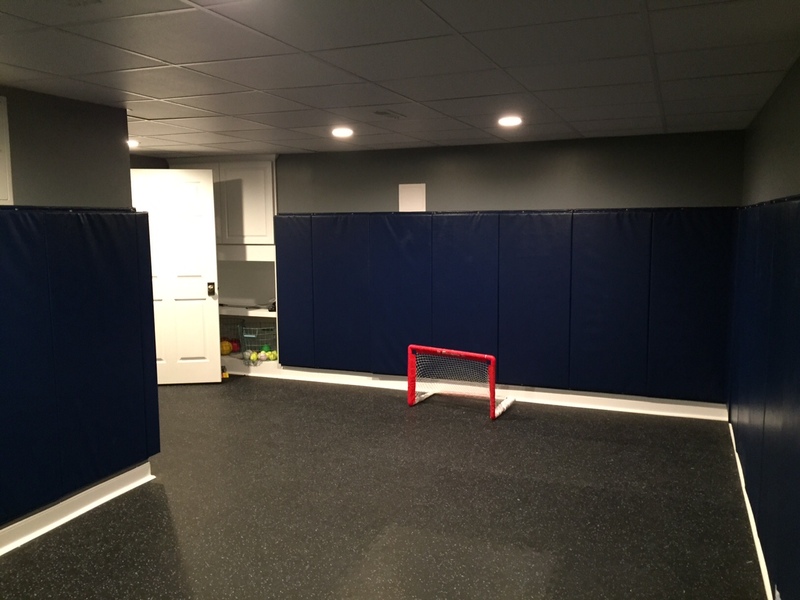 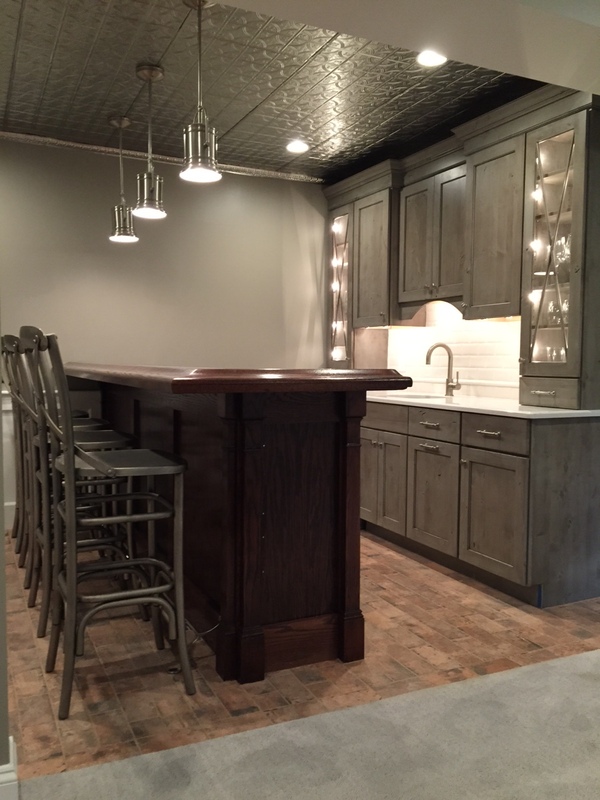 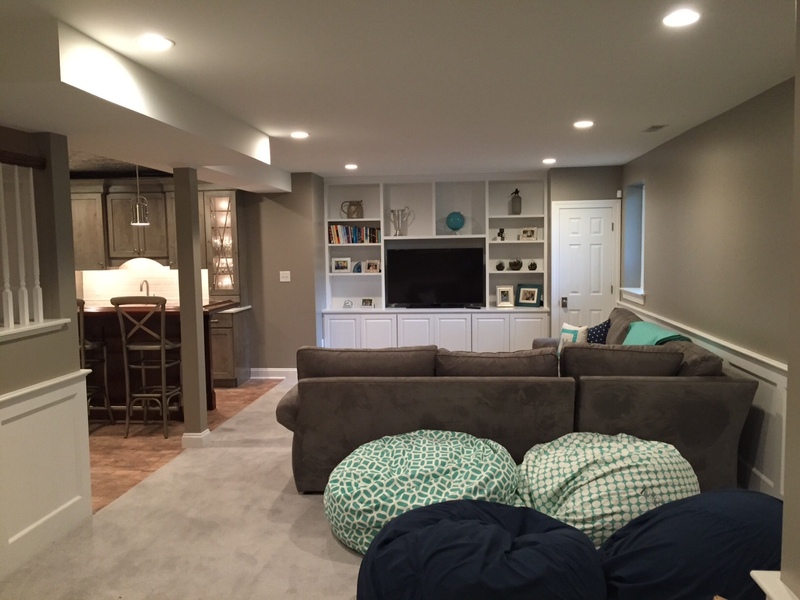 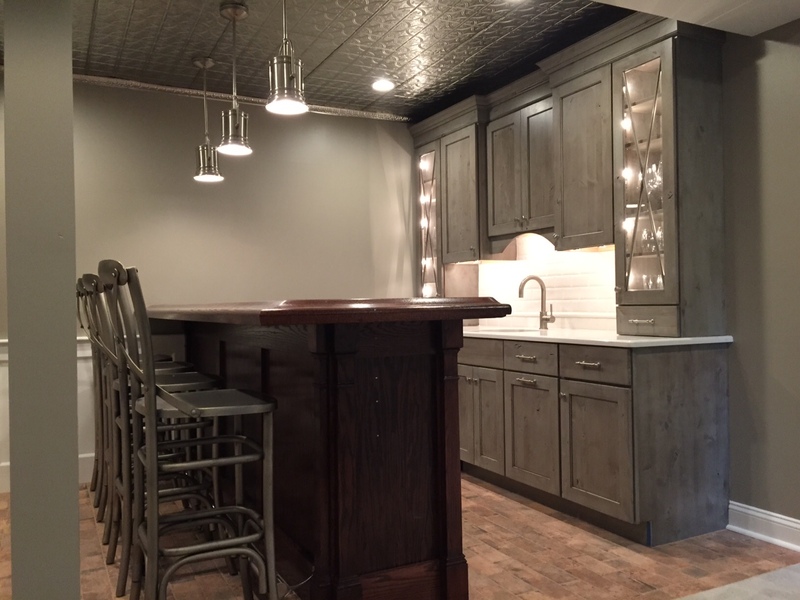 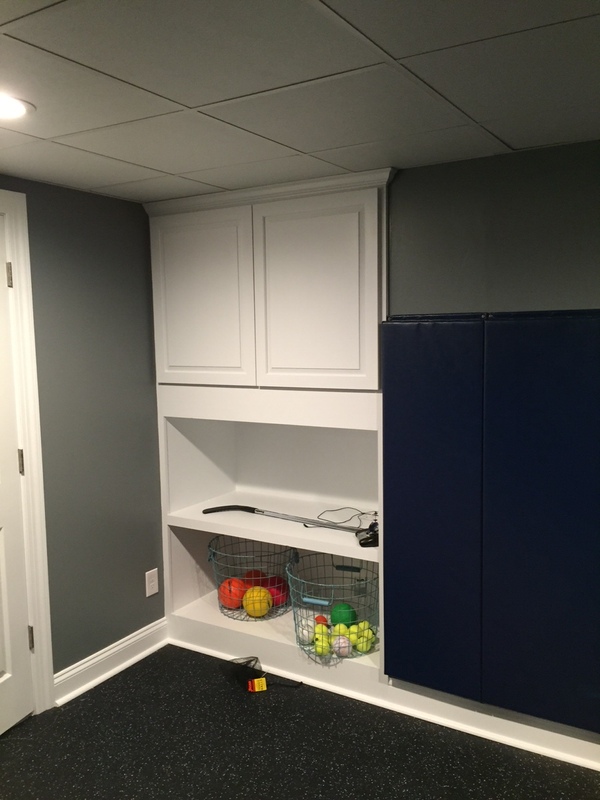 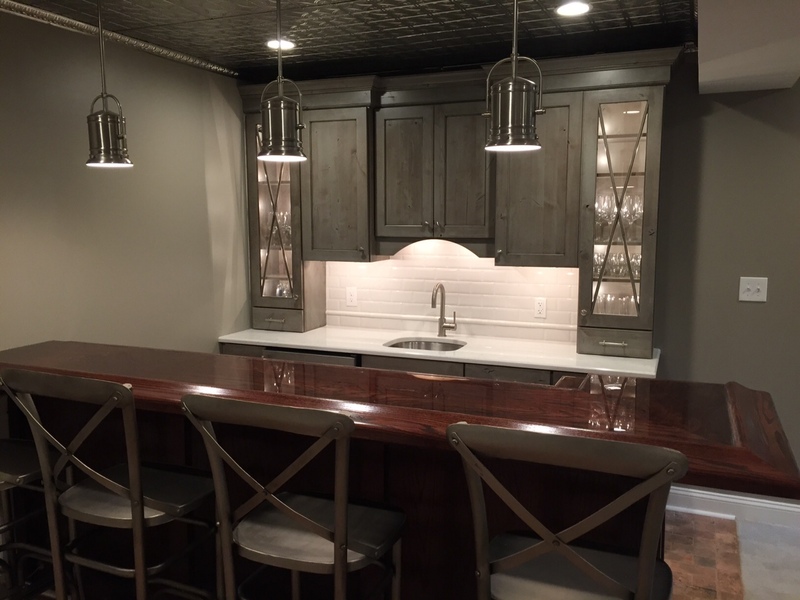 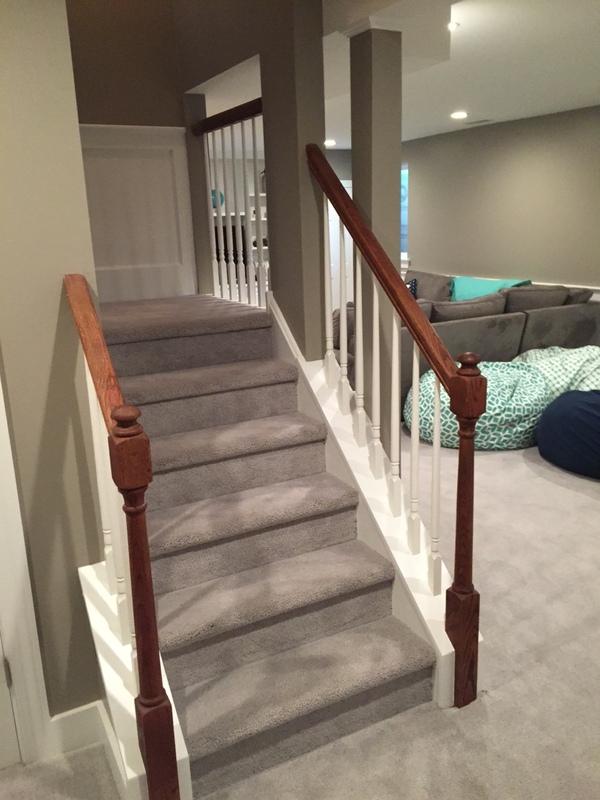 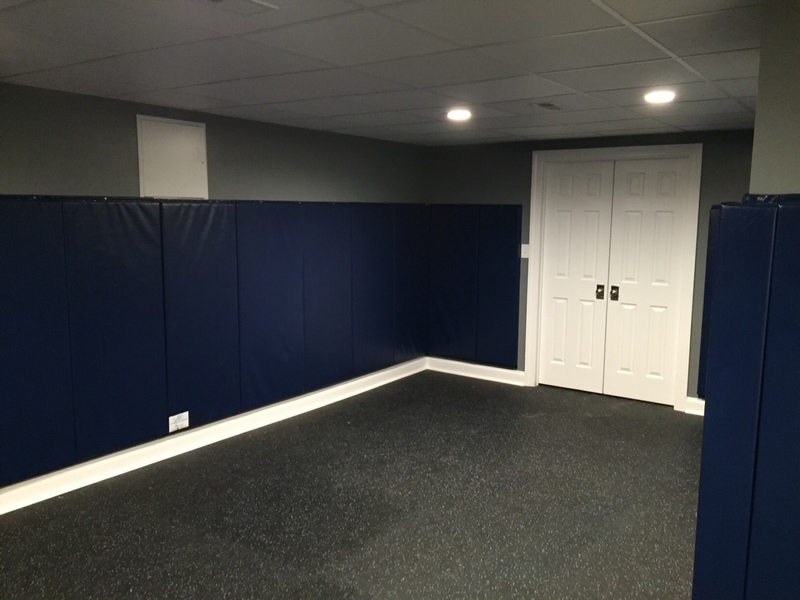 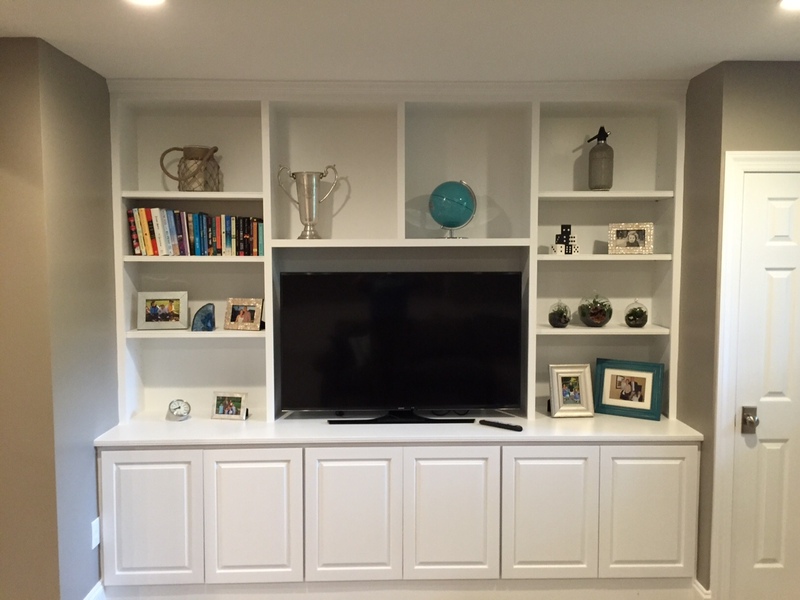 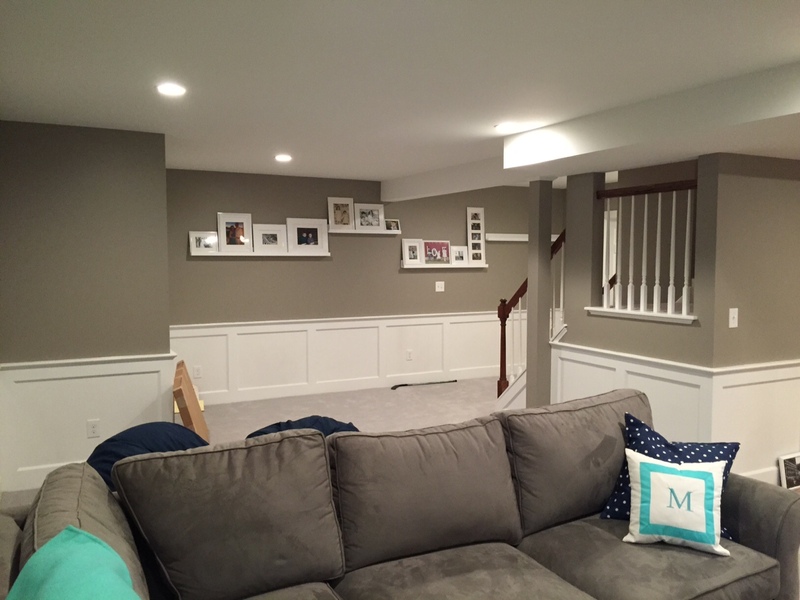 This Malvern family hired us to create a space that both the parents & the kids could enjoy. 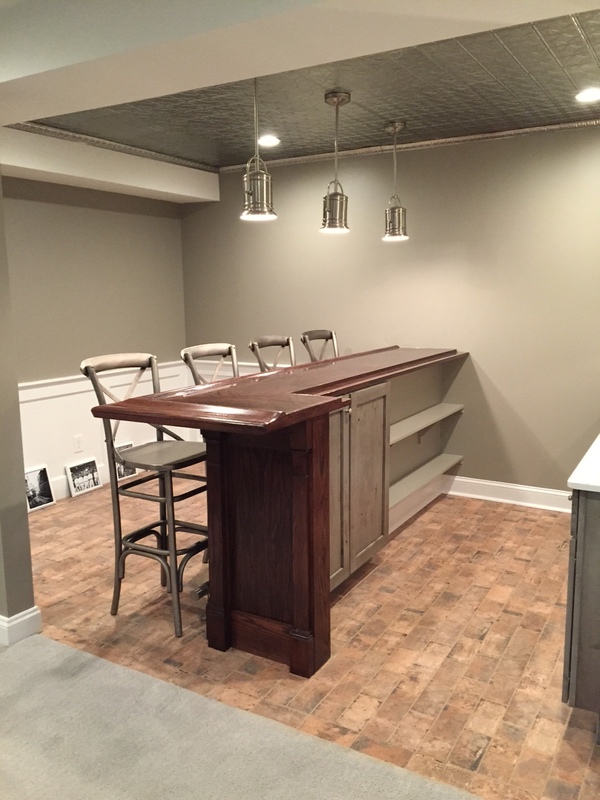 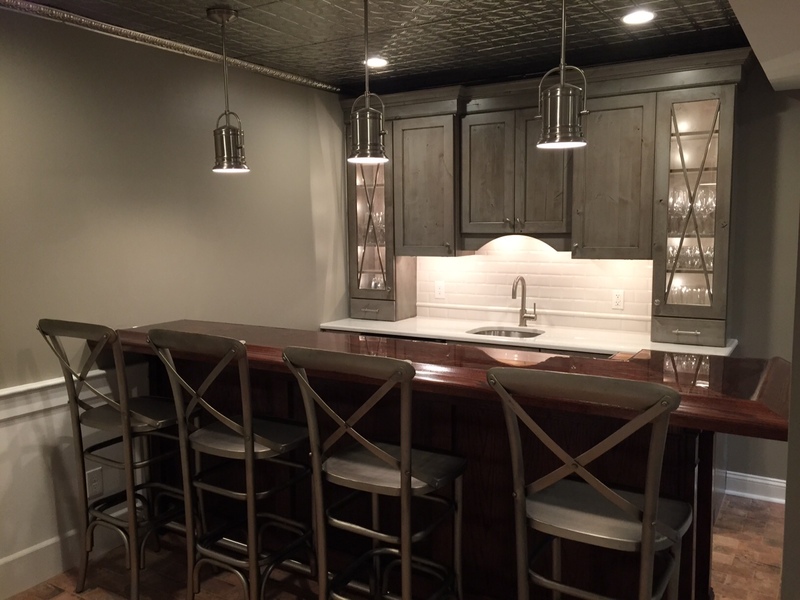 We installed a bar area for the adults, a playroom for the kids with rubberized floor for bounce and padded walls for safety, and a TV entertainment area for the whole family to use. 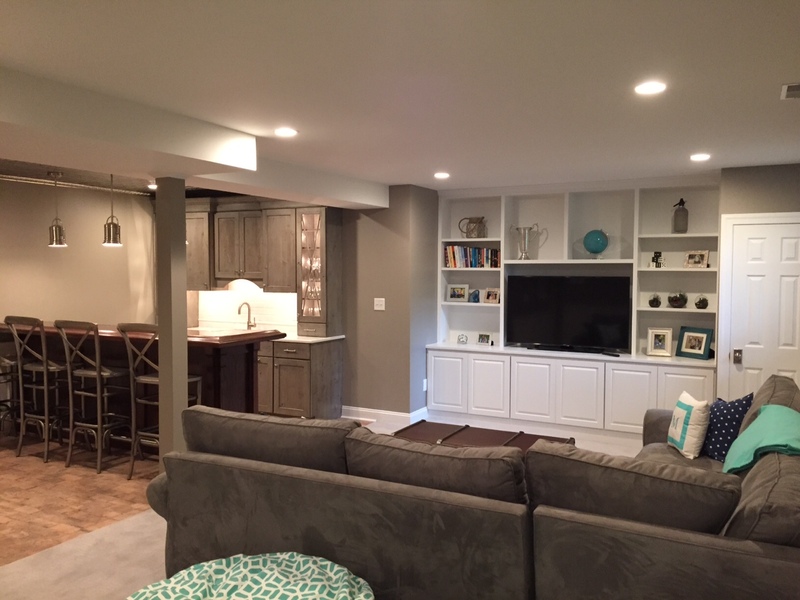 We are currently working on a new project for this client.